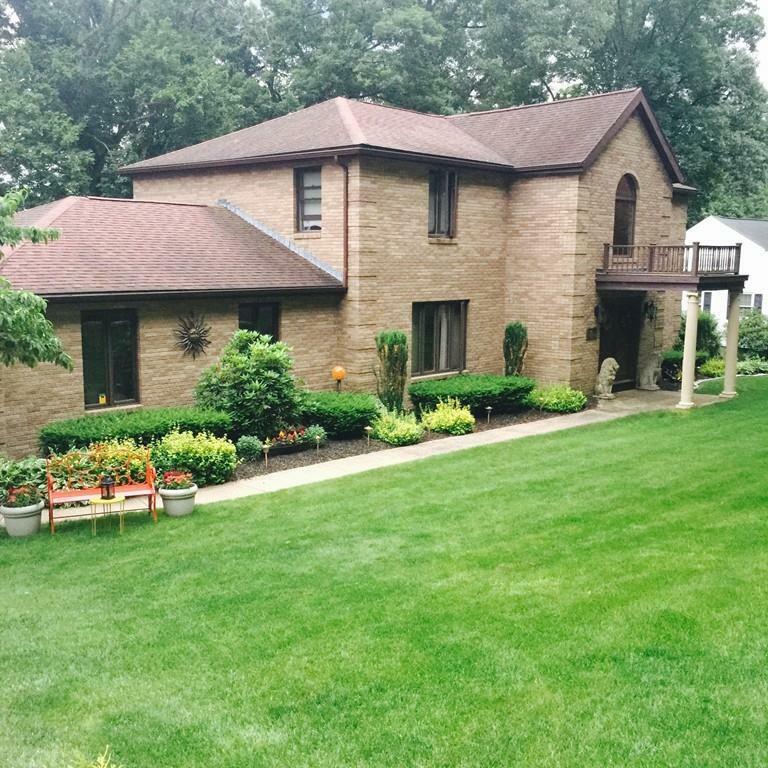 Beautiful custom built two story colonial with many amenities! 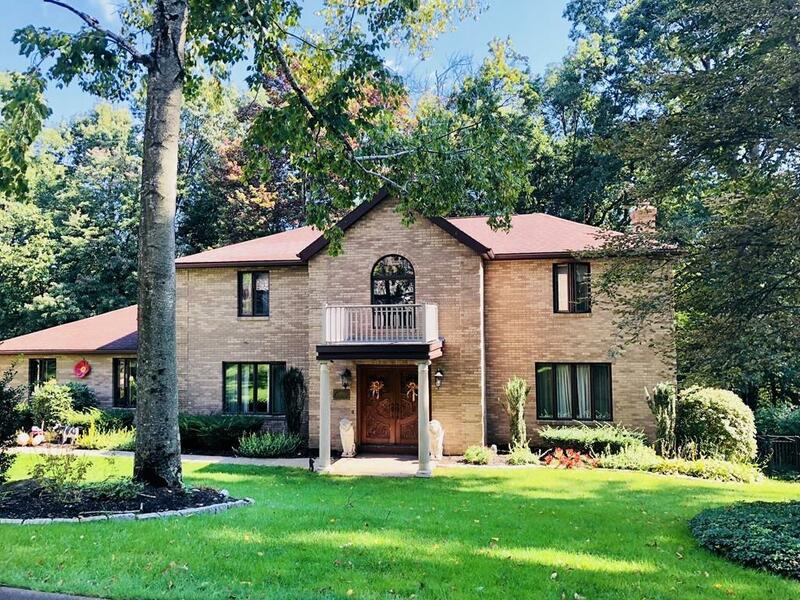 This all brick home sits on a private 1.5 acre lot abutting woods. The yard is professionally landscaped with irrigation and a fenced in back yard. The paved driveway and attached 2 car garage provide plenty of parking. This home has tons of space! It boasts 3 bedroom, 2 full bath, 2 half bath, a large kitchen with cherry cabinets and granite countertops opens to the living room with plenty of room for entertaining. 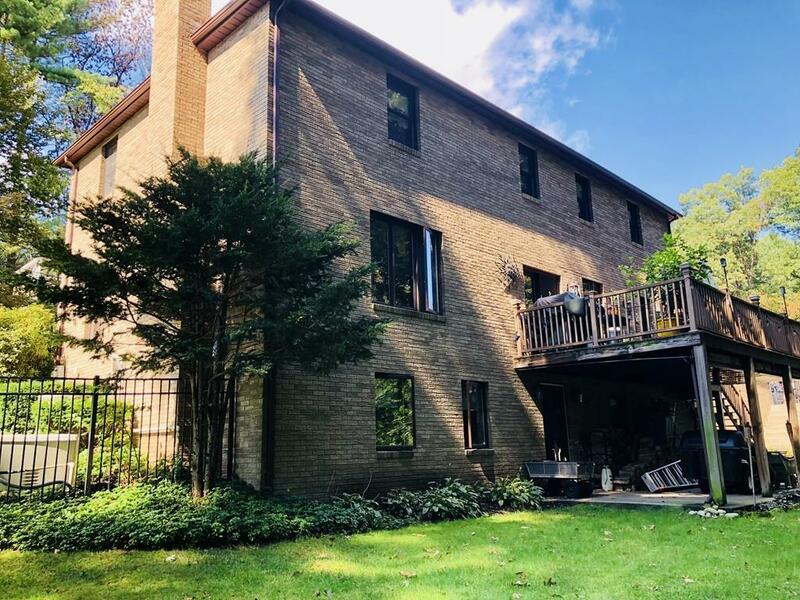 From there the dining room opens to a grand two story entrance with a balcony, a large stone fire place on the main floor living room and additional fireplace in the basement. 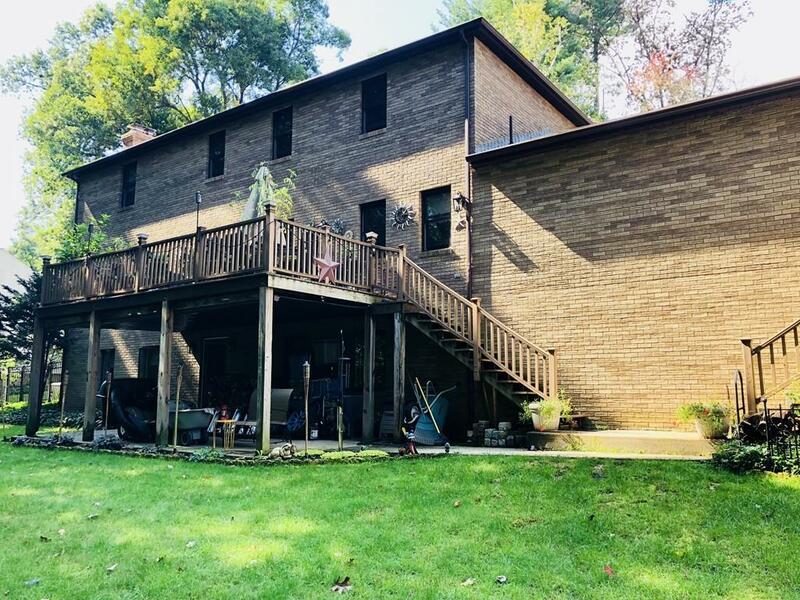 Further, Enjoy the built in home entertainment system, large deck, full bar in finished basement, jacuzzi tub in master bedroom, and to top it all off a fully integrated back up generator! If your looking for a well cared for home that has it all and more, look no further. Come and take a look for yourself! Listing courtesy of Matthew Lowney of Century 21 Hometown Associates. Disclosures Sale Contingent Upon Seller Finding Suitable Housing. Exclusions Garage Fridge Not included. Listing provided courtesy of Matthew Lowney of Century 21 Hometown Associates.